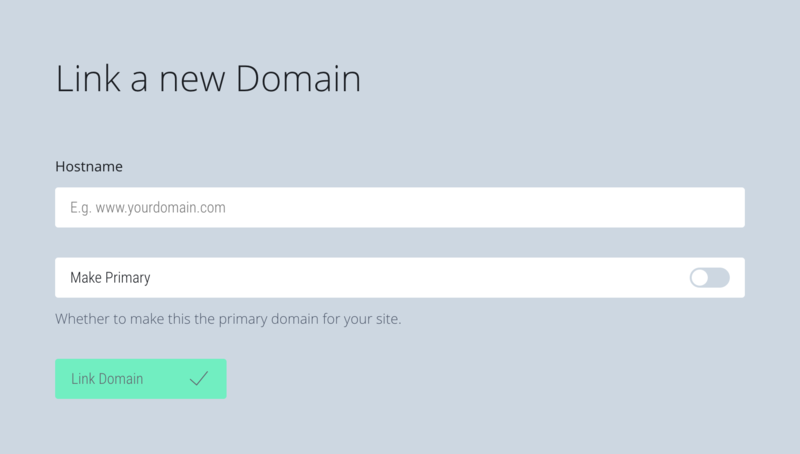 Instructions for pointing your Fasthosts custom domain name at your Fabrik site. Go to the Fashosts site and click the "Log In" link at the top of the page. 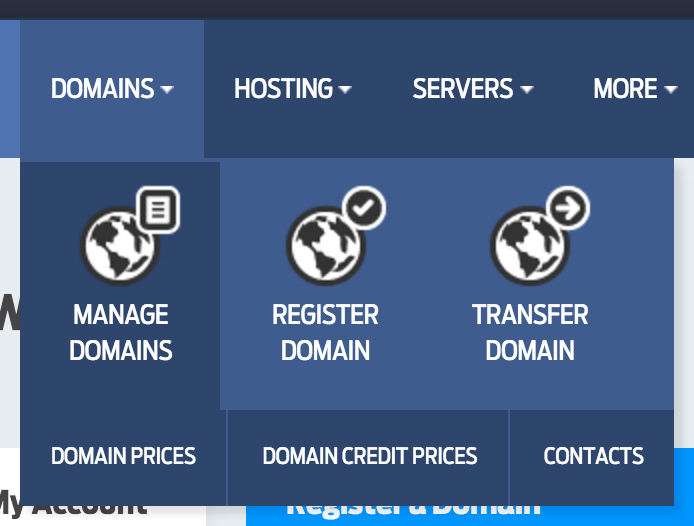 Once logged in click the "Domains" tab and then "Manage Domains". On the domains page, you should see all the domains you own that are hosted with Fasthosts, click on the one you would like to point to your Fabrik site. 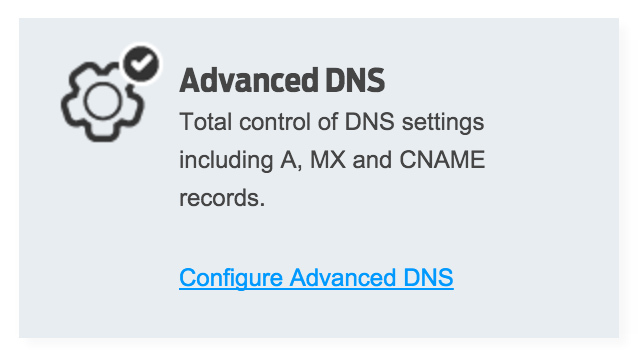 Now you should be in the management area for that specific domain, so we want to click on the "Configure Advanced DNS" link. 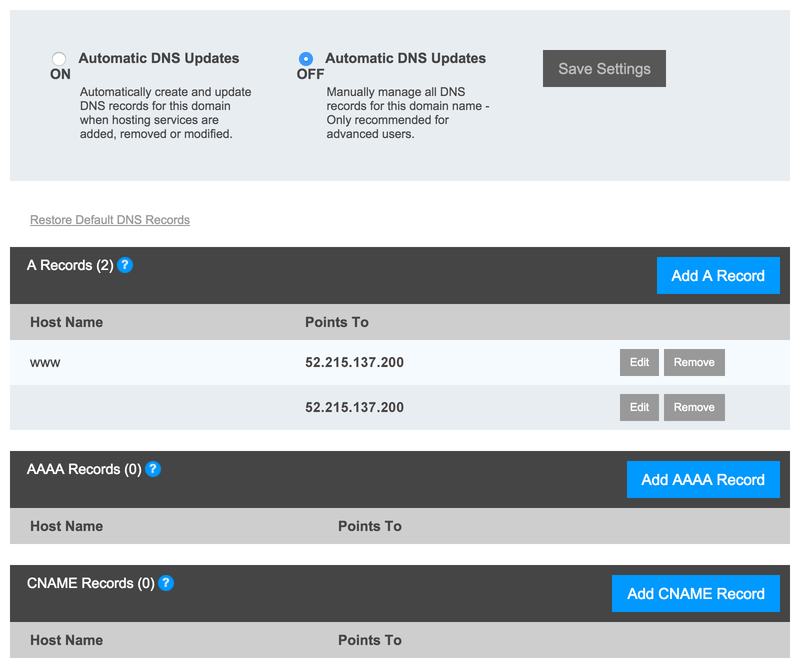 You will now see all the DNS records for your domain. We are only interested in the A and CNAME records. You want to end up with one blank Host Name A record pointing to the Fabrik servers using the IP Address 52.215.137.200 then another one for where the Host Name is set to www and again points to the Fabrik servers using the IP Address 52.215.137.200. Just double check you have no CNAME records with Host Name www, if you do delete that as it will effect you A record entry. Yours should look similar to this.